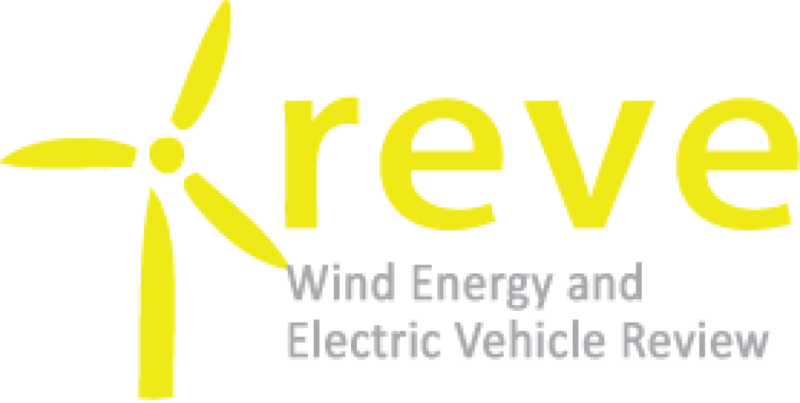 Tri-State continues investment in economically-beneficial renewable energy projects for its membership and the region EDP Renewables’ Crossing Trails Wind Farm, located in eastern Colorado, is Tri-State’s fifth wind energy project investment. Project is EDP Renewables’ first renewable energy project in Colorado – expanding its operational footprint to fifteen U.S. states. Tri-State Generation and Transmission Association (Tri-State) and EDP Renewables (EDPR) announce a 104 megawatt (MW) 15-year power purchase agreement (PPA) that will enable the continued development and eventual construction of the 104 MW Crossing Trails Wind Farm. The project, which is expected to be operational in 2020, marks Tri-State’s fifth investment in a utility-scale wind energy project and expands EDP Renewables’ presence into its fifteenth U.S. state. 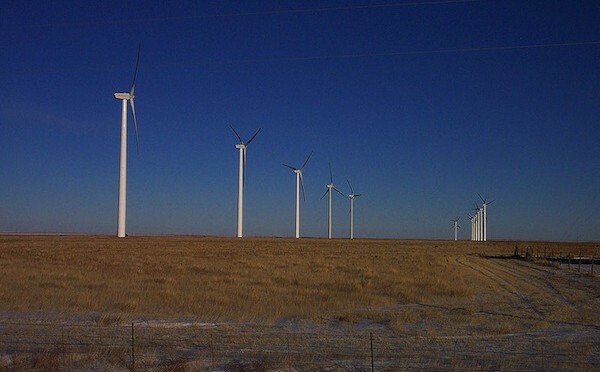 The Crossing Trails Wind Farm is located approximately 20 miles south of the Town of Seibert and is within both Kit Carson and Cheyenne Counties. When operational, the wind farm will produce enough electricity to annually power more than 47,000 average rural Colorado homes and will also bring economic benefits – including jobs, landowner and tax payments, and money spent in local communities – to the region and the state. Tri-State, a wholesale cooperative power supplier owned by 43 member electric cooperatives and public power districts, will further expand its emissions-free renewable energy portfolio with this agreement, which is the second PPA the company announced following the issuance of its request for proposals for renewable energy supply in June 2018. The Crossing Trails Wind Farm is located within the service territory of K.C. Electric Association, a Tri-State member system serving three counties in eastern Colorado. Like Tri-State, K.C. is a not-for-profit, member-owned electric cooperative. Nearly a third of the energy consumed by Tri-State’s members comes from renewable energy. With the addition of the Crossing Trails Wind Farm, Tri-State has now invested in five utility-scale wind farms in Colorado, totaling 471 MW. EDP Renewables also continues to actively pursue other renewable energy development opportunities in Colorado. EDP Renewables (Euronext: EDPR) is a global leader in the renewable energy sector and the world’s fourth-largest wind energy producer. With a sound development pipeline, first class assets, and market-leading operating capacity, EDPR has undergone exceptional development in recent years and is currently present in 13 markets (Belgium, Brazil, Canada, France, Greece, Italy, Mexico, Poland, Portugal, Romania, Spain, the UK, and the U.S.). Energias de Portugal, S.A. (“EDP”), the principal shareholder of EDPR, is a global energy company and a leader in value creation, innovation, and sustainability. EDP has been included in the Dow Jones Sustainability Index for 12 consecutive years. EDP Renewables North America LLC (“EDPR NA”) and its subsidiaries develop, construct, own, and operate wind farms and solar parks throughout North America. Headquartered in Houston, Texas, with 48 wind farms, five solar parks, and 13 regional and development offices across North America, EDPR NA has developed more than 6,700 megawatts (MW) and operates more than 6,100 MW of renewable energy projects. EDPR NA is owned by EDP Renováveis, S.A. (EDPR).